Home | Schedules | Online Registration | Lessons | Figure Skating | Hockey | Camps | Special Programs | Pro Shop | Public Skating . 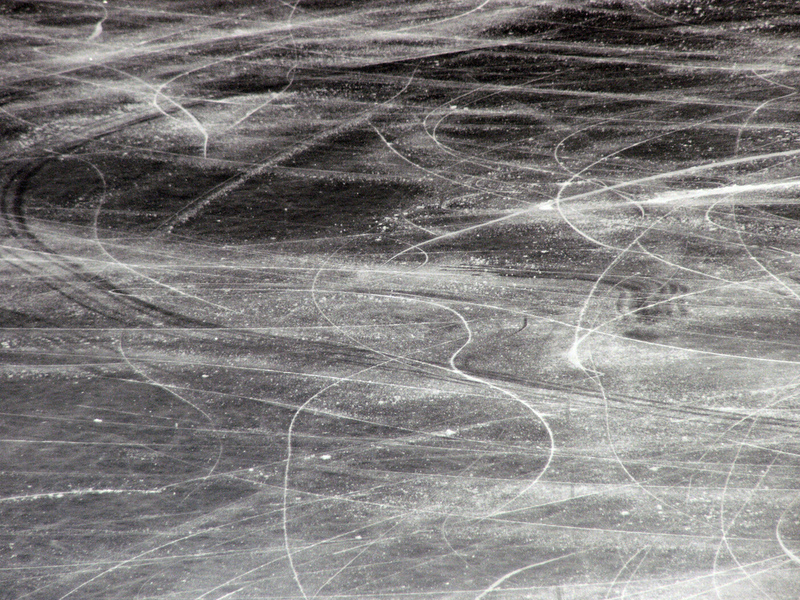 The Ice House is the perfect place to learn the art of Figure Skating. Our coaches are happy to help with you with your personal goals. Figure skating is great exercise for all ages! Pursue your dreams as a recreational figure skater, testing skater and/or competitive skater. Our facility is clean and our staff is friendly. Our qualified coaches can help you achieve your goals! Veronica is a charter member of the "Port City Figure Skating Club". 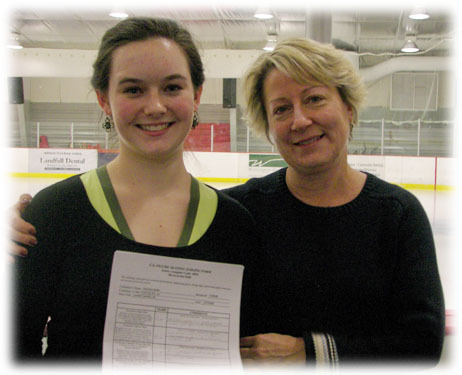 Veronica is the first member of our figure skaters to pass a USFS Senior/Gold level figure skating test. Each year only .8 % of all tests which receive a passing mark are at the Senior/Gold level. Veronica passed this milestone test on Saturday January 31, 2009. We are very proud of her accomplishment!